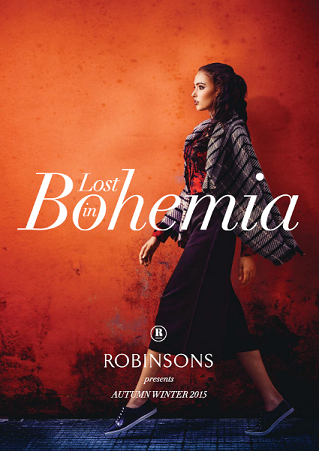 Get lost in Bohemia with Robinsons this Autumn/Winter 2015! 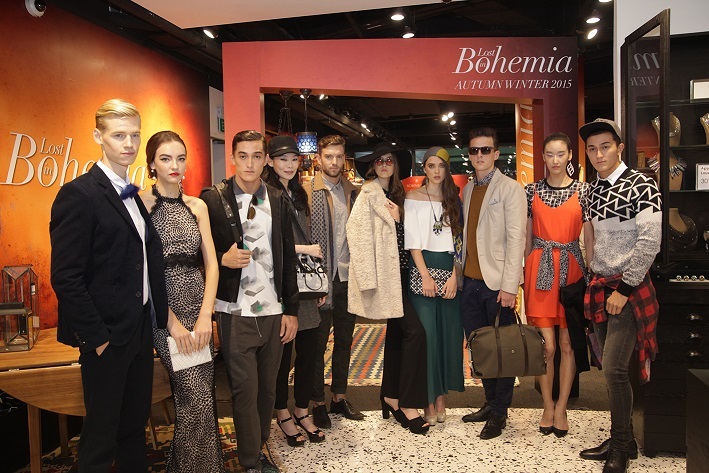 Embark on a fashion adventure with the re-invention of Bohemian, where you will find refined and luxurious apparel and accessories for this Autumn/Winter season – only at Robinsons! Presented under four chic themes that echo the current global trends – Bohemian,Laidback Luxe, Clashing Colours & Prints and Opulence – Robinsons has curated a definitive collection that will appeal to style mavens and trendsetters. 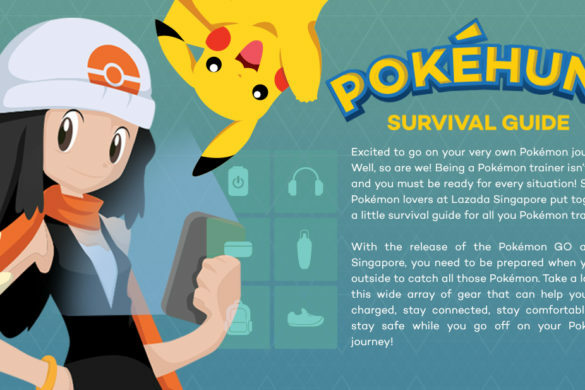 In its steadfast commitment to delight customers with the newest and latest,Robinsons will be introducing 26 new brands for the Autumn/Winter 15 season: 12 new brands for Ladies, Shoes & Accessories department, 8 for Men’s department and 6 for Women’s department. Selected and sourced from all across the globe by Robinsons’ experienced merchandisers, every modern classic piece has been carefully picked to pay homage to rebel hearts, gypsy spirits, carefree days and the wild abandoned. 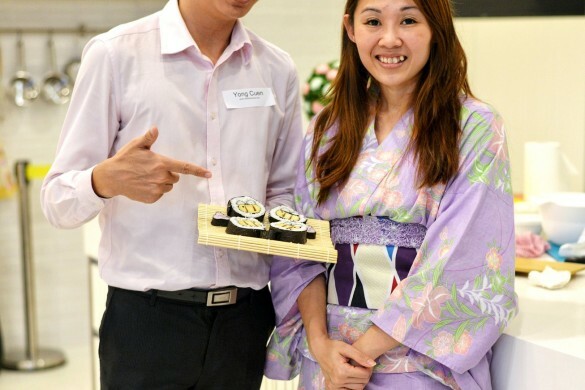 By consistently offering contemporary, relevant and tasteful items that reflect the international fashion scene, fashionistas can shop with confidence at Robinsons and find a favourite outfit that will make them stand out in Singapore – or any fashion capital in the world.